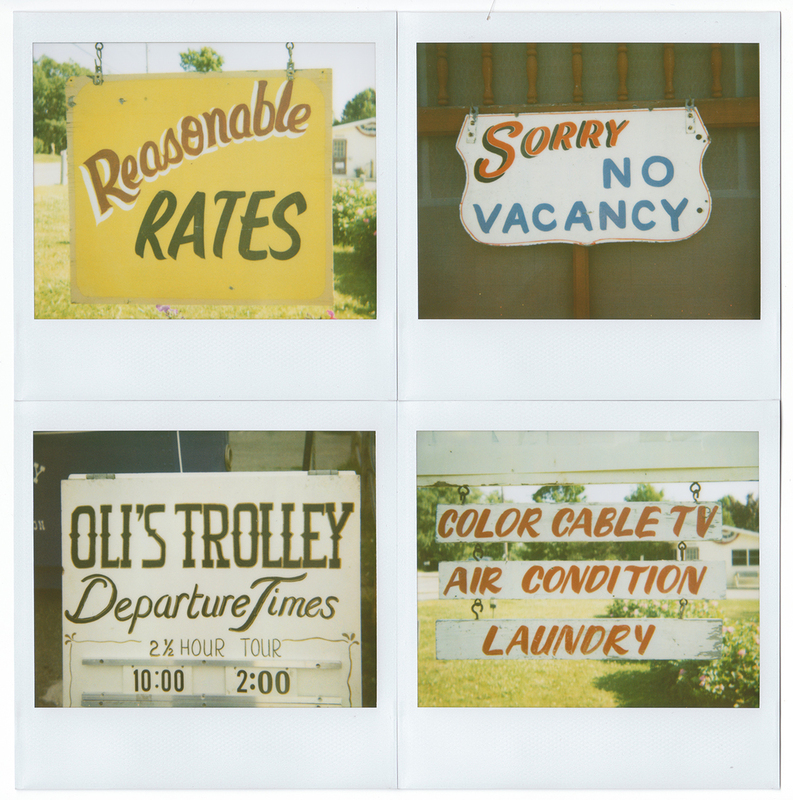 This series of Polaroid photographs focuses on hand-painted and vernacular typography in American signage. 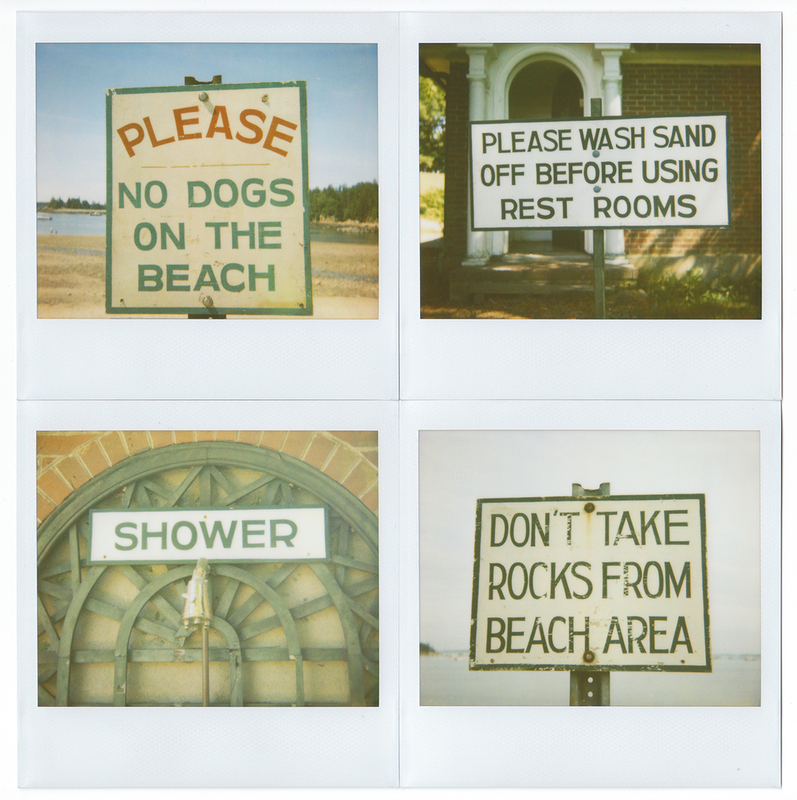 From 2001 to 2010, I photographed over 600 examples of found typography that most of us overlook in our daily lives. 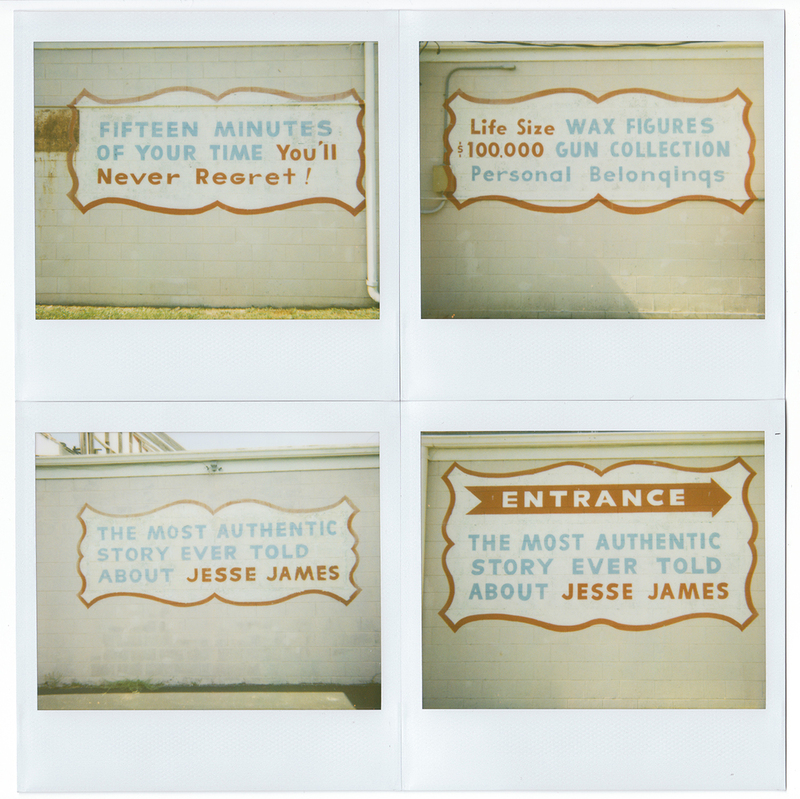 These images capture the beauty and awkwardness of hand-painted signs in the unique format of a Polaroid photograph. 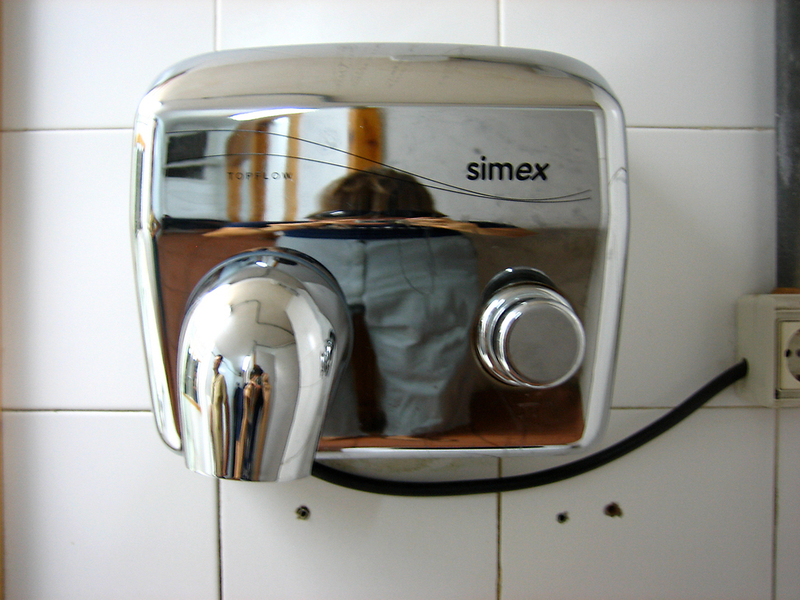 View the full gallery here or on Flickr. 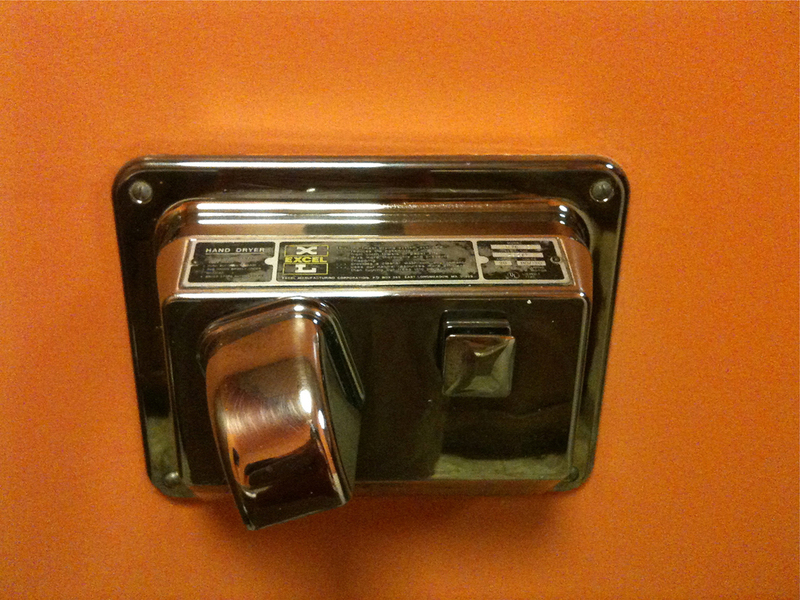 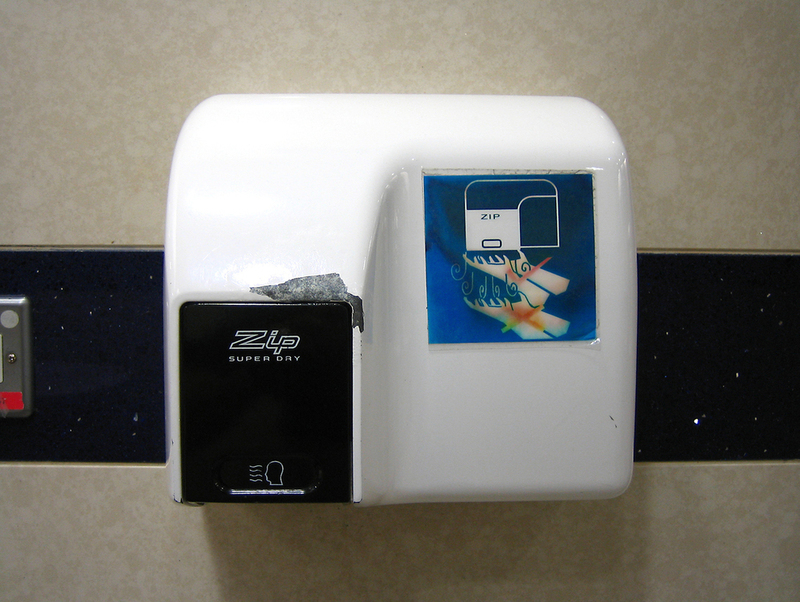 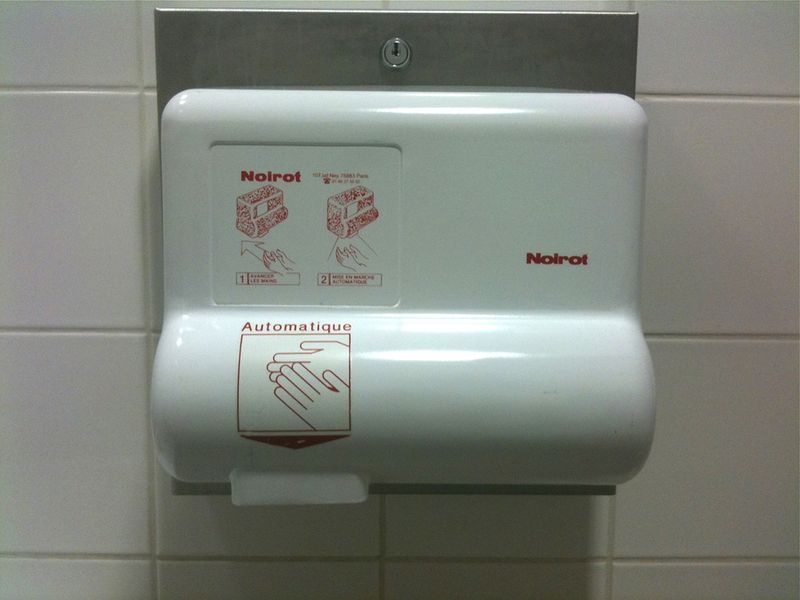 These photographs of hand dryers in public bathrooms are a culmination of my travels around the world — and creeping a few people out in the process. 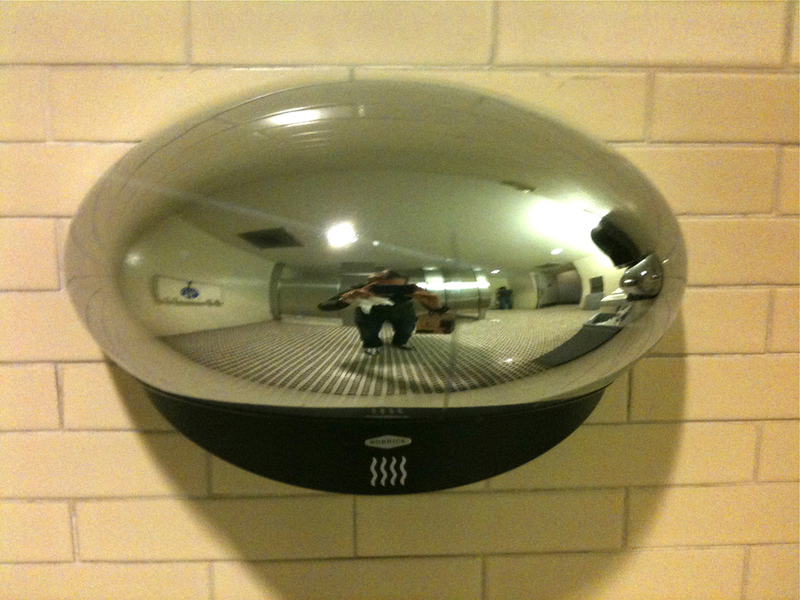 See the full collection here or on Flickr.